1. 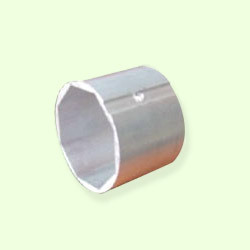 Ø44 octagonal aluminum tube was designed for TESC 35mm tubular motor. 1. Outer diameter of tube: 44mm. 2. Inter diameter of tube: 38mm.